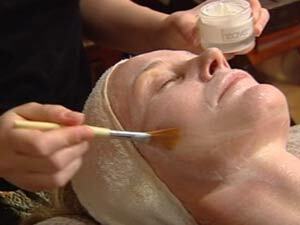 September will see the beginning of the Festival of Facials at Urban Retreat at Harrods. As part of their Decade of Decadence celebrations, Urban Retreat will be offering specially selected limited-edition facials from some of the finest brands in the world, including Omorovicza, NuBo and Carol Joy. On selected dates from 19 September until 11 February. Celtic Manor Resort has launched a special mother-daughter package to coincide with their new teen spa policy. Accompanied over-16s can now experience all the joys of the amazing Forum Spa along with a range of facials and treatments especially designed for teenage skin. Scientific proof that massage works! A study in America suggests a strong link between massage and stress-reduction. The study, which took place in Los Angeles, also found links between massage and positive effects on your immune system. The scientists behind the study are currently making suggestions that further research will show massage to be a powerful tool in dealing with childhood asthma. We love something a little zany here at GSG HQ, so we were fascinated to hear about the latest fad – bee venom facials! Beautician to the stars Deborah Mitchell explains that the bee-venom mask gently "stings" your skin, causing a tingling sensation and encouraging toning and strengthening of facial muscles. As well as a touch of bee venom, the £55 face mask also contains shea butter, Manuka honey, lavender and rose oils -- which is a good job, as one ounce of venom costs £27,000! The good weather has meant there's been a fair amount of BBQ action on Brighton beach of late. So, as the last wave of wedding season fast approaches, we plan to spend plenty of time in the pool toning up for the host of September weddings on the cards. If you need some motivation, or want to try something seriously different, how about an Aquatic treadmill? 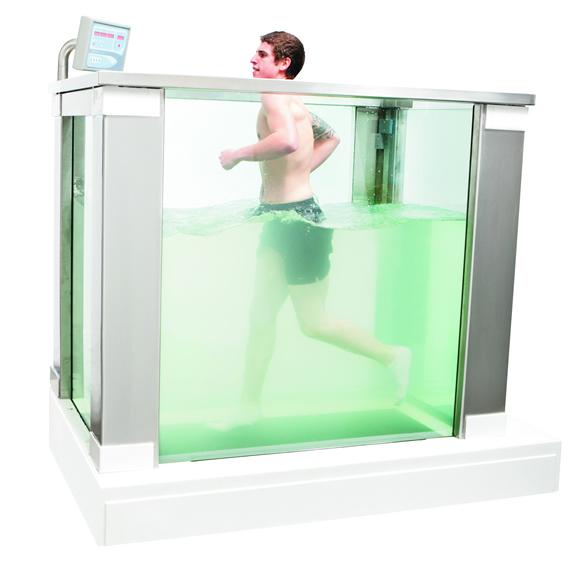 Yep, that's correct -- it's an underwater treadmill! Originally designed to help people recovering from injury or suffering from a range of disabilities, Aquatic Treadmills are fast increasing in popularity. The added resistance of the water whilst you run results in a seriously impressive work-out -- even if you do feel a little silly! Spa trends 2011: Boot camps!